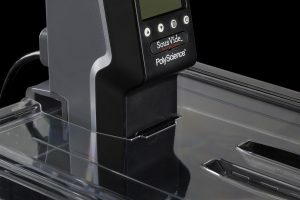 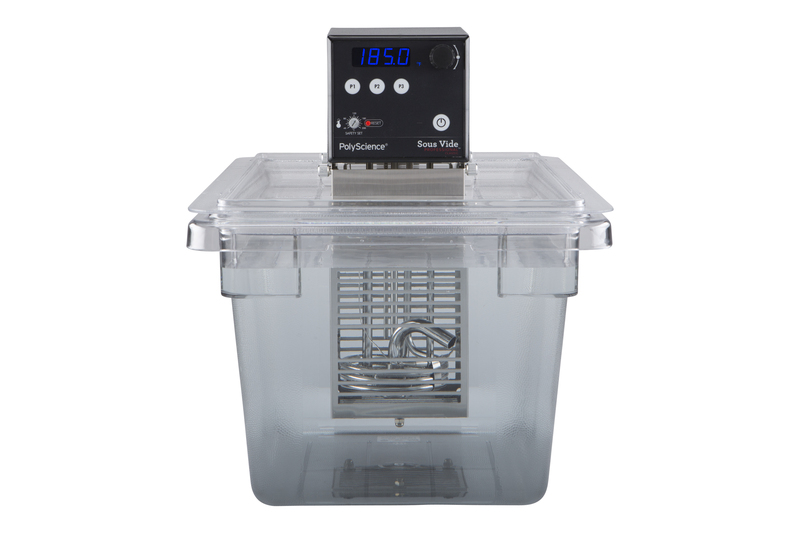 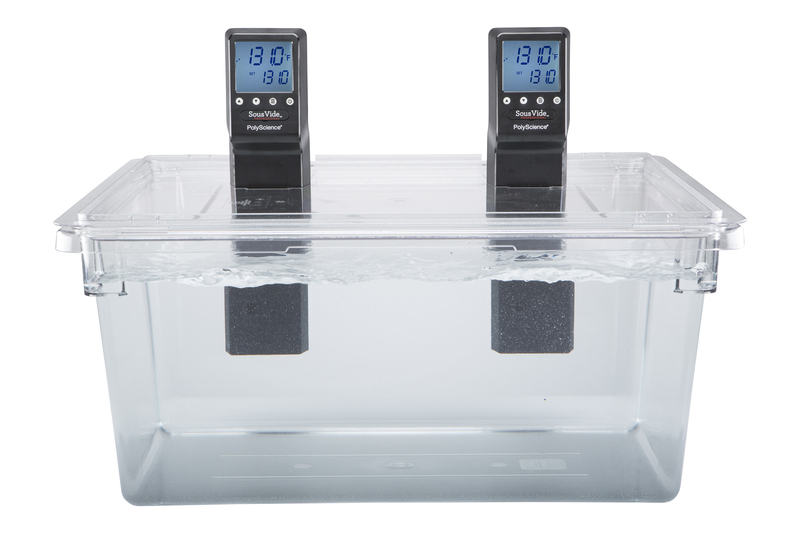 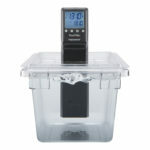 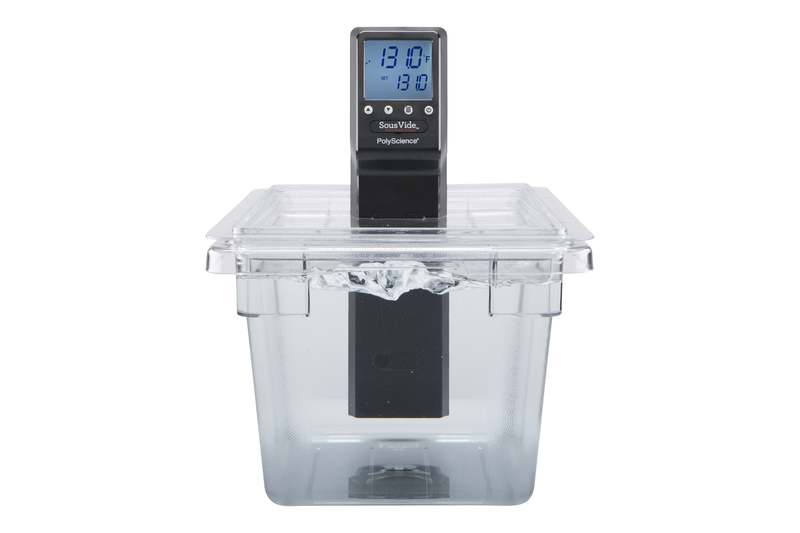 The Cambro custom tanks for the PolyScience sous vide professional immersion circulator is the ideal add on. 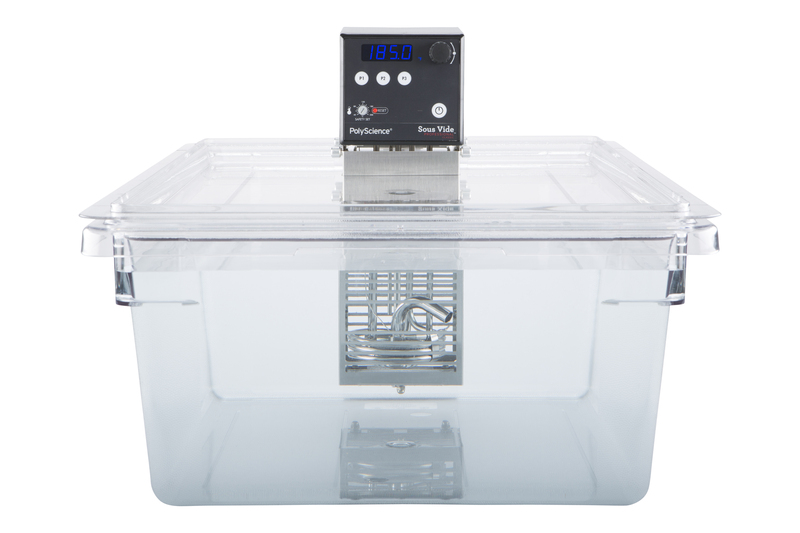 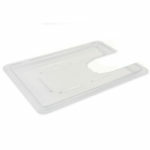 Custom tank have fitted lids with accurate cut outs to match the contours of your immersion circulator. 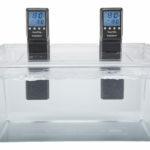 You will get the very best performance from your chef series circulator using these light weight poly-carbonate tanks. 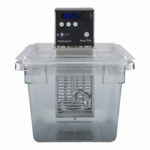 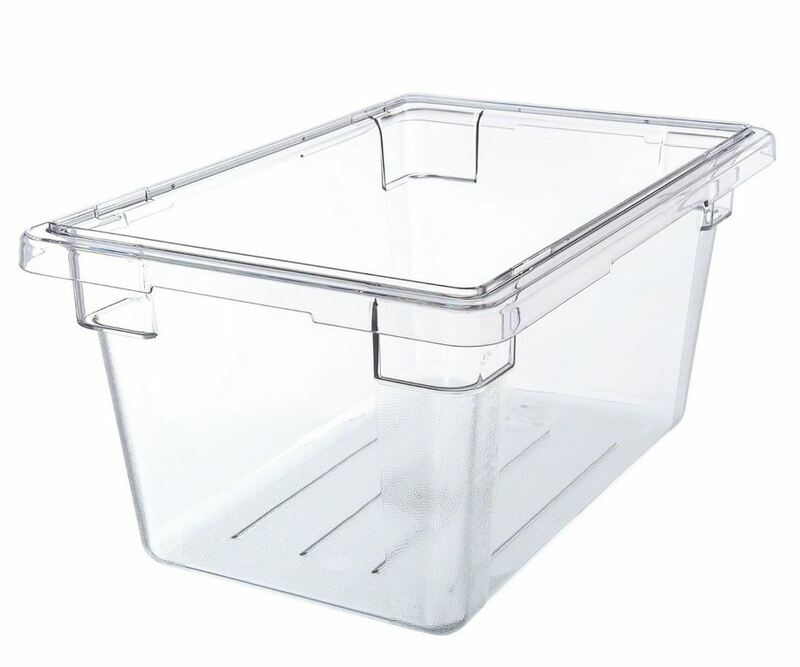 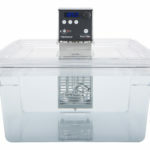 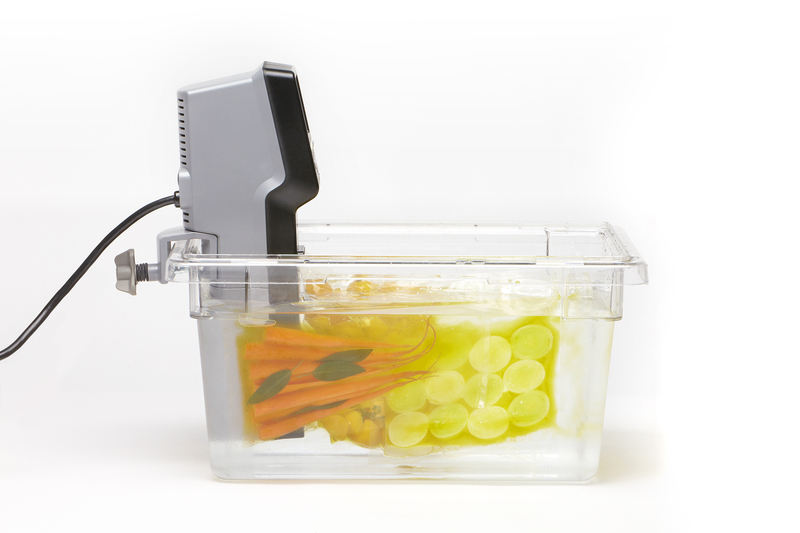 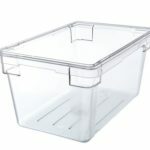 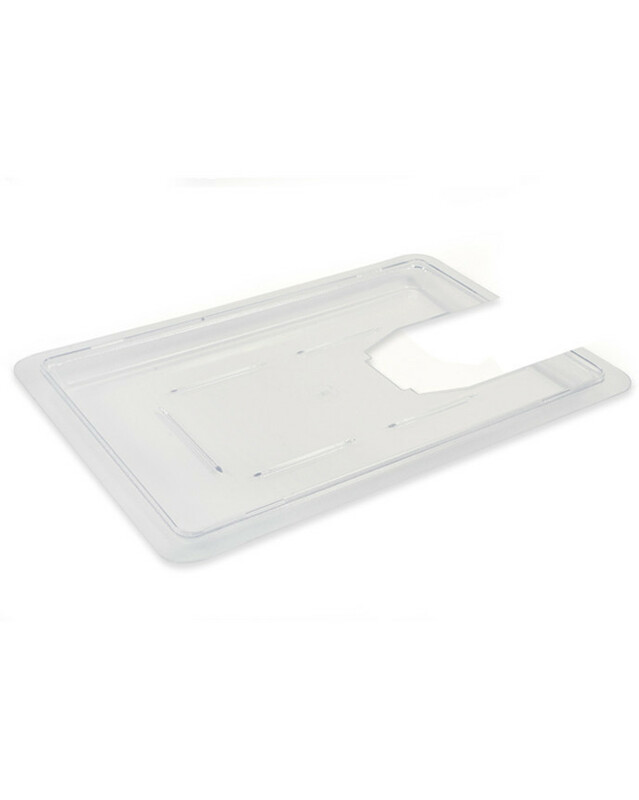 Cambro sous vide tank with custom cut lid, specifically designed for the PolyScience Sous Vide Professional – Chef Series.